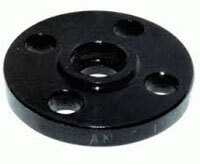 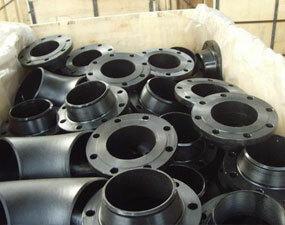 Looking for ASTM A350 Carbon Steel Socket Weld Flanges in specific standards & size at Factory Rate? 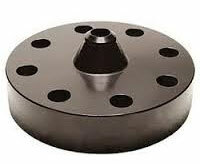 ASME carbon steel flanges and Non code carbon steel flanges for the Petrochemical, Process, and Waterworks industries in Stainless Steel Flanges, Alloy Flanges and Carbon Steel Flanges. 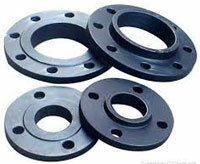 ANSI pipe flanges, API pipe flanges, AWWA pipe flanges in carbon steel, stainless steel, alloys and chrome steel. 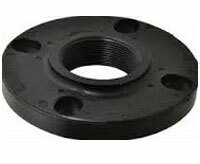 Our carbon steel flanges can be Weld Neck, Slip on, Blind, Threaded, Socket Weld, Lap Joint, Orifice Flanges, Ring, and custom steel flanges in sizes 1/2″ to 203″. 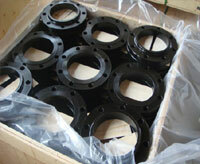 Pressure classes – 75, 125, 150, 175, 250, 300, 350, 400, 600, 900, 1500, 2500, 5K, 10K, 15K, 20K. 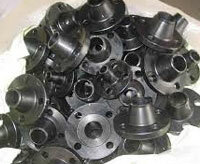 High Yield – Low Temp. 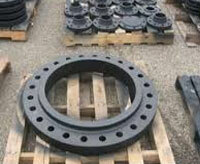 We export ASTM A350 Carbon Steel Flanges to Iran, Iraq, Oman, Qatar, Albania, Muscat, Bahrain, Turkey, Egypt, Maldives, Italy, UAE, Bahrain, Indonesia, Australia, Kuwait, Saudi Arabia, South Africa, Germany, UK, Denmark, Canada, USA, Peru, Brazil, Nizeria, Mexico, Venezuela (Latin America), South America, Russia, kazakhstan etc. 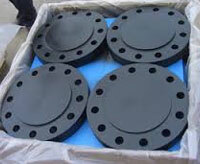 Also export ASTM A350 Carbon Steel Flanges to Saudi Arabia, Qatar, Oman, Iran, Iraq, Bahrain, Kuwait, United Arab Emirates, Dubai, Turkey, Egypt, Yemen, Israel, Jordan United Kingdom, United States of America, Mexico, Brazil, Chile, Argentina, Spain, Germany, Netherland, Italy, Europe, Albania, Ukraine, Russia, Japan, China, Sri Lanka, Pakistan, Bangladesh, Nepal, Bhutan, Maldives, Singapore, Malaysia, Thailand, South Korea, Vietnam, Indonesia, Australia, New Zealand, Alaska, Tehran, Riyadh, Jubail, Dammam, Jeddah, Houston, Doha, Musqat, Karachi, Colombo, Jakarta, Bangkok, Basra, Abadan, Bandar Abbas, Sharjah, Morocco, Istanbul, Kobhar, Mecca, Madina, Al Madina, Makkah, Mesaieed, Dukhan, Ras Laffan, Sohar, Manama, Aqaba, Port of Aden, Shuwaikh, Yanbu, Jubail. 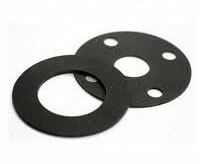 Specialist of Manufacturing A105/105N Carbon Steel Flanges Upto 48", Standard Size Flanges Available Ex-Stock for "IMMEDIATE DELIVERY"